Football World Cup 2014 is coming and you should know that this is the most watched sport in the world and upcoming World Cup in Brazil will be by far the biggest sporting event, even bigger than the olympics in many regards. The money at stake, pride and passion of teams. But have you ever wondered which is the oldest sport in the world ? well it’s certainly not football but what about oldest football clubs in the world ? Well to being with you should know that England is the home of football. The first documents reference in england about “football” dates back to (1409) while in 15th century a very much similar sport to football was being played in Nottinghamshire (Notts County) schools and universities. So the Oldest football club is from England as well, which was registered in 1857 (see the details below). Oldest cup competition is also from England which is FA Cup. While the oldest league is also from England. So today we are going to take a look at Top 10 Oldest football clubs and quite surprisingly only one of those clubs is playing in top flight english premier league. Sheffield football club was established in 1857 and they became the first registered club in England and also in the world. Six years after the clubs registrations the rules of football were codified and 2nd club in the same city was established no less than 3 years after Sheffield which is Hallam. Back in 1860, Hallam Football Club became the 2nd registered club in the england joining their city neighbours Sheffield FC with whom they shared the first and most fierce rivalry in football. They still play their home matches at “Sandygate” which is the oldest football stadium and sport grounds in the world. Hallam FC never made it to the top historically they remained an armatures. Cray currently plays in 7th tier of English football but they were the third club to be established in United Kingdom. They still are a semi pro club. Registered in 1860 they never made it to the professional ranks of english football. Another of semi-pro club who is playing in the 7th tier of english football. They were established in 1861 and their greatest moment was when they drew with Tottenham Hotspurs 0-0 in FA Cup 1920. 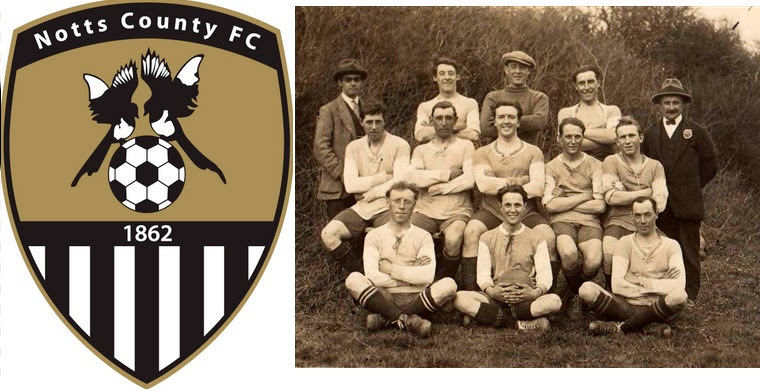 Now Notts county holds the label of “the oldest professional football club” not only in United Kingdom but also in the world. Notts County’s finest years was back in 1991-1992 season when they made it to the english top flight. Brigg Twon FC is currenty in the 8th division of english football league system. It will take them 7 consecutive promotions to make it to the premier league today. Though one thing no boday can take away from them is that they one of the oldest clubs in England. Now here is the big one, Nottingham Forest is one of the few teams who have won English to flight league after being promoted in their first season. They also won the European Cup and enjoyed huge success. They formed in 1865 but turned a professional club back in 1888. 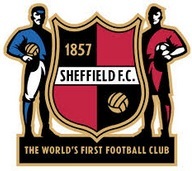 Sheffield Wedndesday was established in 1867 as a cricket club, but they turned to a football club two years later and became a pro club in 1887. Their first name as a football club was “the wednesday” but in 1929 they changed it to the sheffield wednesday.